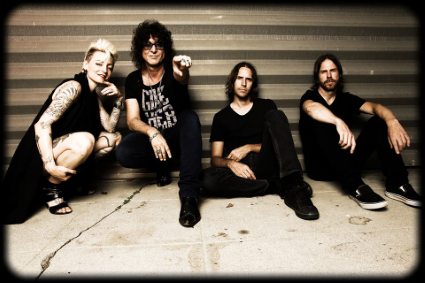 U.S. hard rock band Venrez have announced they will be joining Micheal Schenker’s Temple Of Rock European tour this October/November. As well as the tour announcement, the band have also premiered a new lyric video for ‘Children Of The Drones’. Having seen them live at Camden Rocks in London earlier this year, Venrez put on a spectacular show and is not one to miss out on if you live in mainland Europe.